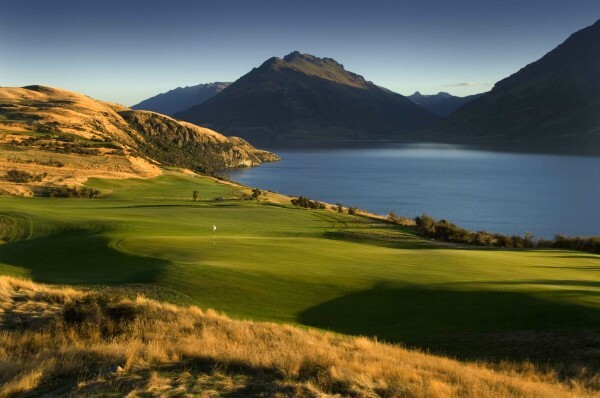 BOASTING the world’s second highest number of golf courses per-capita (behind only Scotland) New Zealand is a true golfer’s paradise. With over 400 courses on offer, from family-friendly 9-hole facilities to spectacular world-class championship layouts, there is no shortage of variety and challenge for the budding golf traveller. And don’t forget the scenery! With some of the most breathtaking, spectacular views you’ll find anywhere in the world, New Zealand can lay claim to being one of the most beautiful golf destinations on the globe. While the North Island’s famed Kauri Cliffs and Cape Kidnappers garner most of the attention from the media, there are, in fact, a number of world-class courses on both islands. Here are just a few of our favourites. Rated one of the world’s top holiday destinations, Queenstown is known globally for its stunning alpine ranges and abundant outdoor activities. The self-proclaimed adventure sports capital of the world (it was the original home of bungee jumping), Queenstown is also famous for its wide variety of high-octane adventure recreation, including sky-diving, river-rafting, jet boating and paragliding in the summer, while skiers and snowboarders flock to the area in the winter. There are also heaps of walking and cycling tracks, lake cruises, wineries, restaurants and cafes, as well as the history and charm of nearby Arrowtown. Of course, it’s also known for its stunningly picturesque and challenging world-class golf courses. 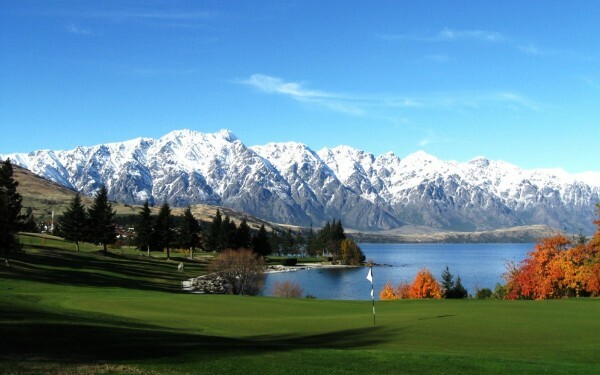 With direct flights available from Sydney, Melbourne and Brisbane into Queenstown Airport (via Virgin, QANTAS, Air New Zealand and Jetstar), it’s never been easier to visit Queenstown and sample some of the world’s most amazing golf. Co-host of the 2015 BMW New Zealand Open, Millbrook Resort’s 27-hole championship golf course is one of the most scenic in the world. Designed by Sir Bob Charles and renovated by Greg Turner, the course is best described as an Alpine Links course, with an outstanding reputation for immaculate, adaptable, and challenging holes. 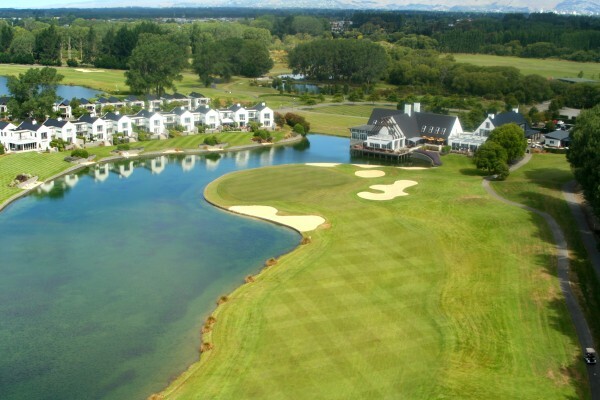 With an impressive fleet of GPS-outfitted golf carts, on-site NZPGA qualified coaching, a covered driving range, and a well-appointed pro shop, Millbrook provides an exceptional golfing experience. 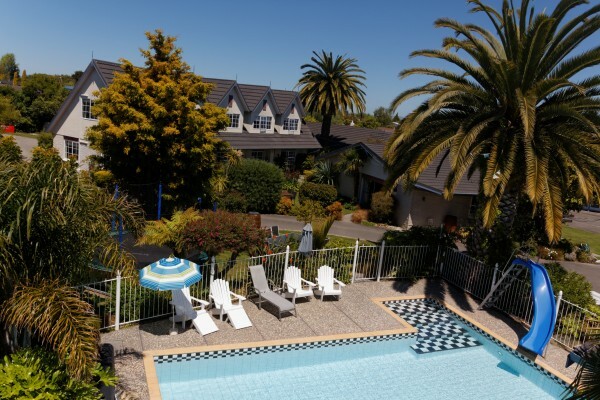 Named Trip Advisor’s Number One Hotel in New Zealand for the past two years, Millbrook provides luxury accommodation from studios to Fairway Homes, each designed to complement the history and surrounds. Their award-winning day spa offers golfers and guests alike a peaceful retreat with an extensive spa menu and tailored treatment packages. Access to the Health and Fitness centre is complimentary for spa and in-house guests, where you can sink into an outdoor spa and soothe tired muscles at the end of a day on the course. 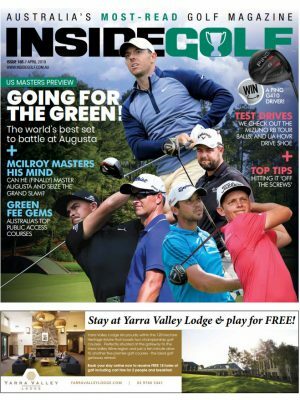 Guests can dine at the award-winning Millhouse Restaurant, enjoy a cold beer or glass of Central Otago Pinot at the Hole in One café, or toast a great day on the course at Japanese inspired Kobe Cuisine. The clubhouse serves breakfast daily for those fuelling up before a day on the course. Complimentary shuttles are provided to and from Queenstown, allowing guests the freedom to enjoy the area and all it has to offer. After golf, if you’re looking for more adventure off of the course, Millbrook’s Concierge Team can pre-book any outing, and recommend favourite local activities. A Milford Sound excursion from their on-site heli-pad is always a highlight. Millbrook Resort is just ten minutes from Queenstown Airport, with transfers available. A wonderfully scenic journey by road, Millbrook is a six-hour drive from Christchurch, and just 3.5 hours from Dunedin. 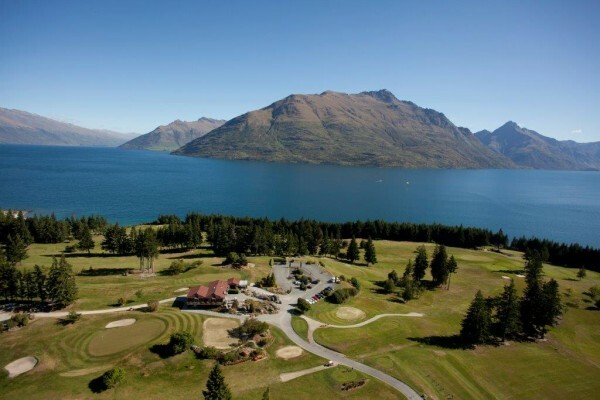 Backdropped by the Remarkables Mountain range, on the shores of Lake Wakatipu, Jack’s Point championship golf course is Queenstown’s newest course and is billed as one of the world’s most spectacular layouts. Built in 2008, Jack’s Point has been ranked the best South Island course in New Zealand, and it already has a world-class reputation which is attracting an international following. Carved from former high country station farmland, this beautiful course traverses through wetland to the lake’s edge encountering tussock grasslands, dramatic rocky outcrops and steep bluffs offset by striking alpine and lake views. 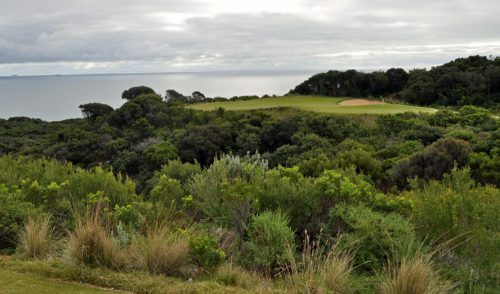 Wetlands and native bush have been preserved and new plantings complement the surrounding environment creating a course where every hole has a unique appeal. Dry stone walls lining the fairways reflect the course’s heritage as a high country farm. The John Darby-designed 18-hole, 6388m par-72 course provides a range of challenges for both experienced and beginner golfers. Featuring four different tee positions, the course can be enjoyed by golfers of all levels. Fairways are generous in places but strategic course management is critical in others, lest you get too aggressive and be made to suffer. Course conditioning is always top-notch, and the entire facility has a world-class, awe-inspiring feel. The centre of the Jack’s Point community is the Clubhouse. The essential amenities of the golf shop which includes lockers and change rooms plus the restaurant and bar are all contained within a simple yet elegant building. The Jack’s Point Clubhouse draws on local, high country architectural references – from farm buildings simple in design and function. The historic trusses (over 100 years old), sourced from Southland sale yards, have directly influenced the form and proportion of the building. The “Jewel” in the crown of New Zealand golf clubs is the Queenstown Golf Club, located on the sunny Kelvin Heights Peninsula. It is one of New Zealand’s iconic golf clubs and a ‘must play’ for all golfers visiting the region. 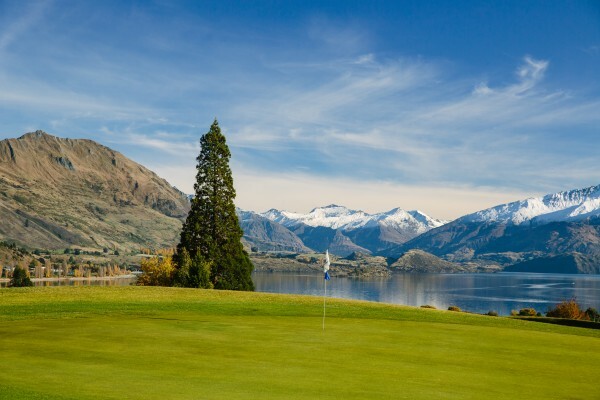 The par-72 course is surrounded on three sides by the pristine alpine waters of Lake Wakatipu and cradled by mountain ranges so every tee and green has a view which makes it hard to keep your head down. Signature holes take on a whole new meaning, with every hole providing a different challenge and picture postcard views. The 5th hole, “Shore Line”, doglegs around Lake Wakatipu with The Remarkables mountain range providing a stunning backdrop. The hole rises up to a two tier green helping you enjoy the breathtakingly beautiful scenery. The 10th hole, “Ponderosa”, is a great 100m downhill par-3 which provides a great challenge for every level of golfer. The club has a proud and loyal membership base with a long history and welcomes visitors all year round. 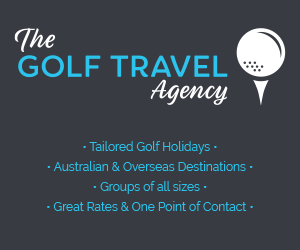 Equipped with 24 modern motorised carts, two professionals, Pro shop, 7 day a week Café, specialising in home-made faire, and fully licensed Bar ensures all your golfing needs are met and exceeded. Just under a one-hour scenic drive from Queenstown, the township of Wanaka is a stunning and tranquil holiday destination in the heart of the Queenstown Lakes region. The laid-back and relaxing vibe of the area is a stark contrast to the adrenaline-powered excitement of the Queenstown region, and is a perfect place to enjoy good food, a casual walk, relaxing bike ride or a scenic boating voyage. Perched above the picturesque township is the lovely Wanaka golf club; the biggest club in Otago and Southland with nearly 1000 members. 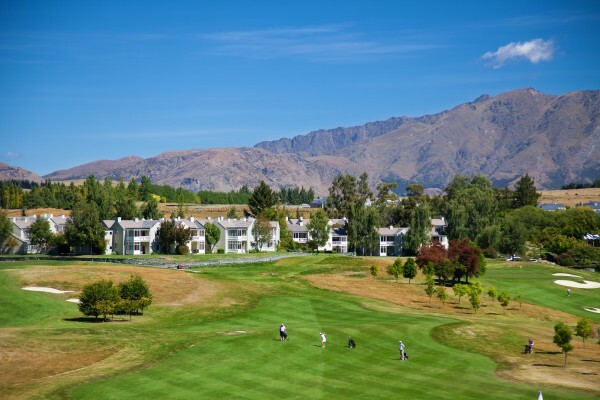 Host to the NZ Women’s Seniors in 2012 and Men’s in 2009, Wanaka Golf Club boasts a well-maintained, charming and challenging layout, with great value for money. Measuring 5753m (blues) and 5474m (whites) the course isn’t long by modern standards, but careful course management and the ability to shape your shots is important if you want to score well. The small greens and natural contours of the land also present their own challenge, so playing safe to the middle of the greens is recommended. 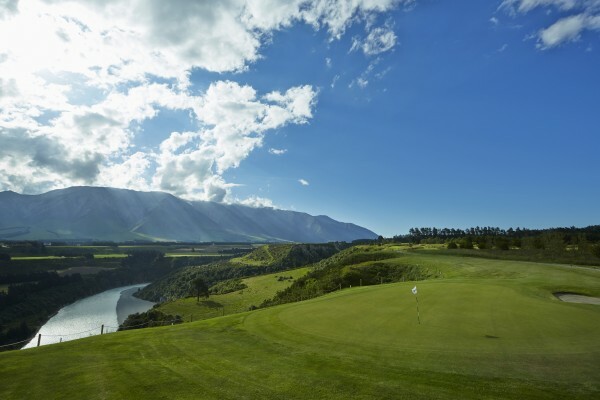 It’s also important to try and keep your eye on the ball, as the spectacular views across the town and lake to Mount Aspiring National Park are some of the best in New Zealand, and can certainly add an extra distraction to your game. The two nines are very different. The front-nine, which was established in the 1930s, features an undulating layout with small greens nestled amongst the rolling terrain. The back nine, which was added across the road in 1967, is much longer and slightly flatter—but no less spectacular. The club has progressed significantly in the past decade with capital improvements and course upgrades, making it one of the most scenic and playable courses around. 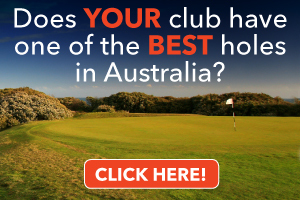 Green fees are a modest $80, and the club features all the usual facilities you’d expect from a quality club, including club and cart hire, fully-stocked pro shop and a café and bar. Clearwater Golf Club has come a long way in a short time and it is hard to imagine that less than two decades ago there were no beautifully manicured greens and fairways, no buildings and no water to be seen. It was always the dream of designer John Darby (known also for his work at The Hills and Millbrook) to create a course that would test some of the world’s top players. He enlisted the help of the legendary golfer Sir Bob Charles to turn his vision into reality and in an incredibly short period of time Clearwater has achieved this aim. Prior to becoming household names, Major champions Jason Dufner and Bubba Watson are just two of the golfers to have enjoyed the challenges of Clearwater. More recently as the venue for the ISPS HANDA NZ Women’s Open, Clearwater welcomed women’s golf star Lydia Ko as winner, while still an amateur, in 2013 and runner-up in 2014 (one of her earliest professional events). John Darby’s layout meanders around a succession of spring-fed lakes and trout-filled streams, a perfect natural stress-reliever and calming influence should your round not be unfolding quite as you had hoped. The design blends two distinct styles of course, combining elements of links golf inspired by the great Scottish courses, with parkland golf featuring numerous water hazards more reminiscent of Florida. The front nine features wide, inviting fairways punctuated by strategically-placed bunkering. 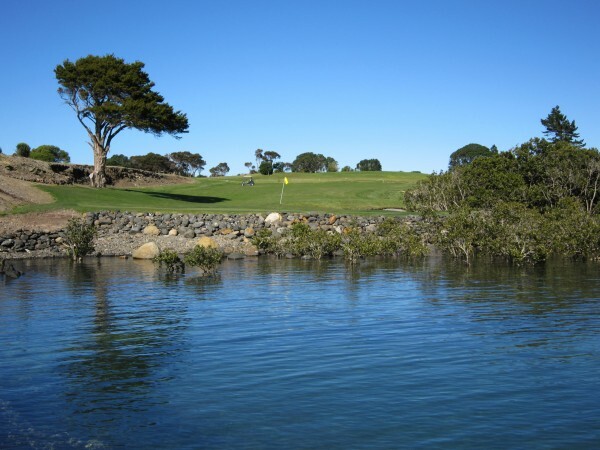 But water is encountered on the 8th and 9th and forewarns of the change of scenery and golfing test that awaits on the back-nine, where water hazards feature to some degree on every hole. The par-72 course measures 6,526m from the championship tees. Six tee settings ensure a challenging but enjoyable round for players of all abilities. The course also features Executive Par 60 “30|30″ challenge designed by Sir Bob Charles in 2013. The course offers superb practice areas, a fleet of modern electric golf carts (with free GPS) and well-equipped changing rooms with secure lockers and towels and toiletries provide free of charge. After your golf you’ll be welcomed into The Member Lounge, providing excellent views of the 18th green and the final fairway from the comfort of leather lounge chairs, or the enclosed deck area. Free Wi-Fi is available in the lounge, allowing you to instantly update your friends around the world on your experience. There are also free Apple and Android applications available for download prior to visiting Clearwater, providing extensive information on the course. The onsite hotel, Peppers Clearwater Resort, provides a range of 1 to 3 bedroom hotel rooms and apartments within walking distance of the first tee. In the foothills of New Zealand’s spectacular Southern Alps is the gorgeous golfing retreat of Terrace Downs. Set amongst rolling farmland and perched on the edge of the beautiful Rakaia River, this is a resort not to be missed. The scenic landscape creates an unforgettable golf course featuring both parklands and links styles, panoramic views, 10 lakes and more than 60 bunkers, with four tee blocks to cater for all experience levels. While the resort’s golf course is a must-see destination in its own right, Terrace Downs offers much more than just a round of golf. 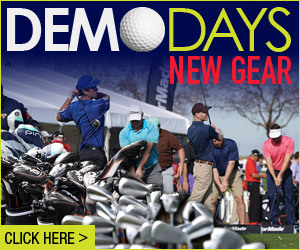 There are plenty of things to entertain golfers and non-golfers alike. In the heart of the resort is the luxuriously rustic clubhouse, featuring the signature Hunter’s Restaurant where local produce is crafted by talented chefs to create mouth-watering meals to savour. A second restaurant, The Café, provides tasty casual dining throughout the day. The clubhouse is also equipped with a newly set-up gym with sweeping views of the golf course, and luxuriously appointed locker rooms. A high-quality pro shop and hotel shop with unique souvenirs completes the experience. Once you get outside of the clubhouse, the fun begins. Terrace Downs takes full advantage of its High Country setting with exciting activities. Try something new with clay target shooting or forest archery, or enjoy a walk in the impressive grounds to see a more secluded part of this amazing property. The indulgent day spa is a must, with a range of treatments to relax and treat yourself, or your significant other –a special couples’ room allows you to share the experience and really pamper yourselves. The range of activities available nearby is immense. Horseback riding, jet boating, tours of real working New Zealand farms, fishing, skiing, sky diving, and many more are all within an easy and scenic drive of the resort. This special touch makes Terrace Downs a fantastic destination for families or couples where golf isn’t the full intention of the trip, as there truly is something for everyone to enjoy. The resort’s friendly team also offers kids-only sport and activity packages, to keep the kids happy and occupied and give parents some special alone time. Terrace Downs Resort is a short 50-minute drive from Christchurch International Airport, with ground and helicopter transfers available. This stunning golf resort offers a one-stop destination where golfers and non-golfers can delight in all it has to offer. Two of their most popular packages are the Activity Package—including a night’s accommodation, antipasto platter, bottle of wine and your choice of activity for two from only NZD$395—and their Golf Unlimited package—including luxury accommodation and limitless green fees with carts, from only NZD$460. Established in 1909 by the Gardner brothers, Titirangi Golf Club employed the services of Dr Alister MacKenzie, world-famous for his work at Royal Melbourne, Cypress Point, Pasatiempo and Augusta. Dr MacKenzie arrived by boat from Australia in early 1927 to draw up plans for Titirangi Golf Club at its current location. Before his departure he demonstrated to members of the green staff his art of bunkering and green shaping to ensure it was done correctly. Titirangi has hosted the New Zealand Open three times and from 1977 to 1991 hosted the Australasian Tour event the Air New Zealand Shell Open. During this period some of the game’s greats walked Titirangi’s fairways such as Arnold Palmer, Peter Thomson, Nick Faldo, Curtis Strange, Greg Norman, Payne Stewart, Mark O’Meara, Wayne Grady, Bernhard Langer, Sandy Lyle & Al Geiberger. Al Geiberger famously quoted that Titirangi is the ‘longest short course’ he has ever played. 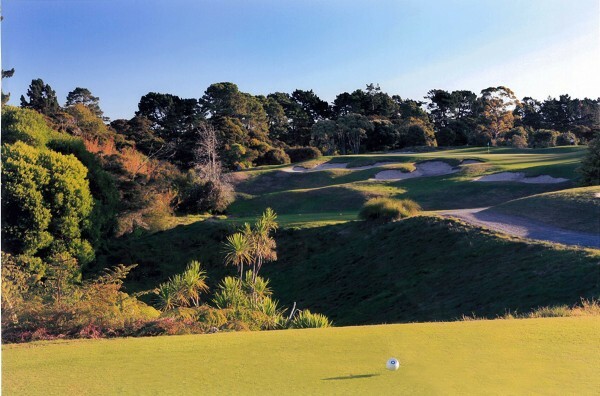 As with many courses that can, over time, soften and deviate from the original plan, in the mid 1990’s Titirangi undertook a major restoration project with the help of golf architect Chris Pitman to bring back the MacKenzie character and charm. 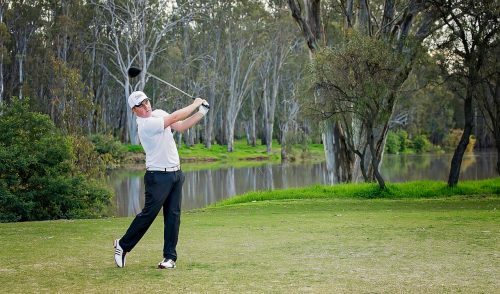 The result of this restoration has ensured that MacKenzie’s genius has returned and the golfer is both challenged and rewarded throughout the 18 holes, whilst being able to enjoy the tranquil native bush setting that borders numerous holes. 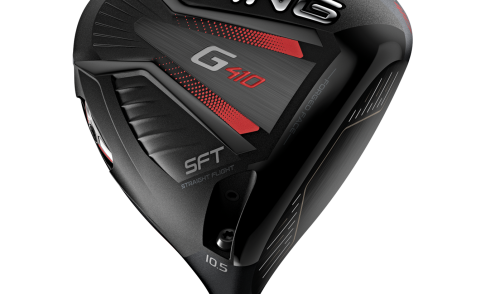 Over the course of their round the golfer will be required to use virtually every club in the bag. There are great short Par-4s (1st, 2nd & 8th), along with the very stout par-4s (3rd, 9th, 12th & 17th). The two par-5s offer a birdie or even an eagle chance but plenty of trouble awaits any shot offline. The Par-3s face the 4 points of the compass, so judging which way the wind is blowing can be a real test. With recently upgraded locker rooms and lounge, Titirangi offers a fine selection of food, wines and beer, making the Titirangi experience all the more complete. Titirangi is a members’ course that offers limited tee times for green fee play. Travelling golfers are advised to book their rounds well in advance to ensure they don’t miss out on this MacKenzie experience. Constantly rated one of the top courses in the country Titirangi is a must play while you are in Auckland. Welcome to New Zealand’s nationwide group of motels, motor inns, motor lodges and apartments with locations strategically placed throughout New Zealand, offering you quality, affordable accommodation. All ASURE properties are independently owned and operated and provide good old Kiwi hospitality with a ‘Can Do’ attitude. All members will enjoy sharing their local knowledge on the variety of activities in their regions. They will also help you plan your itinerary and will offer a free ‘Book Ahead’ service for you at all other properties in the ASURE group. The ASURE style of accommodation is perfect for business trips, groups and family holidays. Some properties have SPA pools, SPA baths and swimming pools where you can relax after a busy day on the links, SKY TV & DVDs for your entertainment, some ASURE properties also have in-house restaurants otherwise the owners will recommend eateries in the local area. All ASURE properties are independently quality assessed annually ensuring ALL properties are of a high standard. For more information, visit www.asurestay.com for non commissionable bookings throughout New Zealand. Also, ask about the ASURE Loyalty Programme – stay 9 nights at 3 ASURE properties and receive $100 off your 10th night.